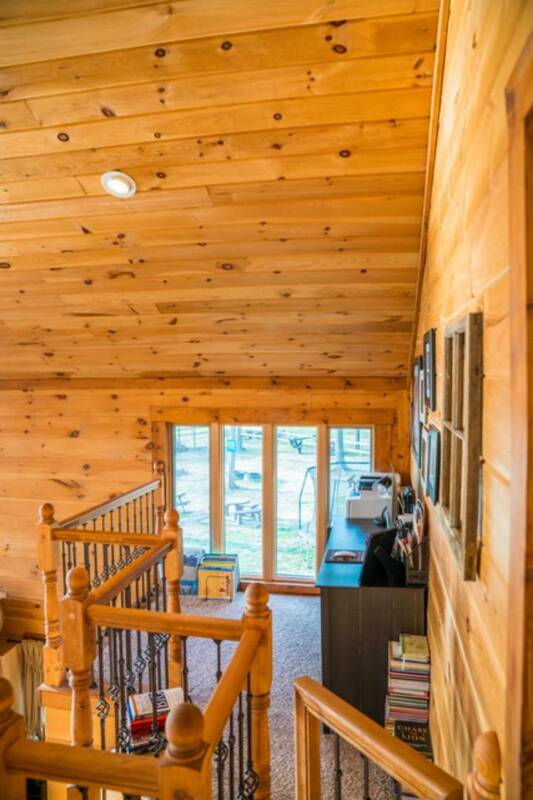 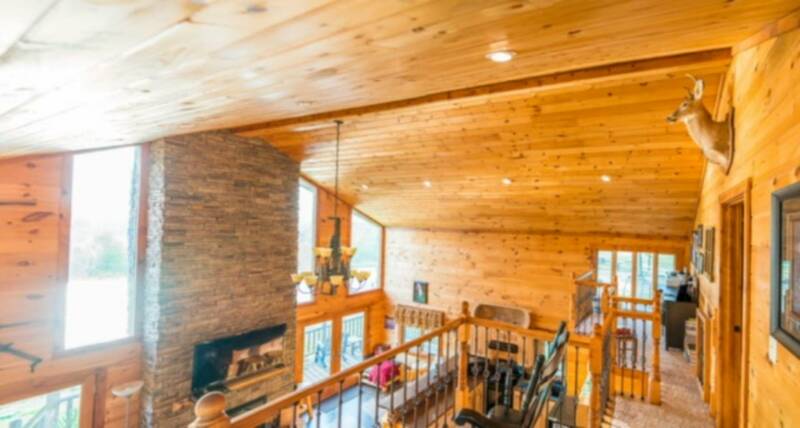 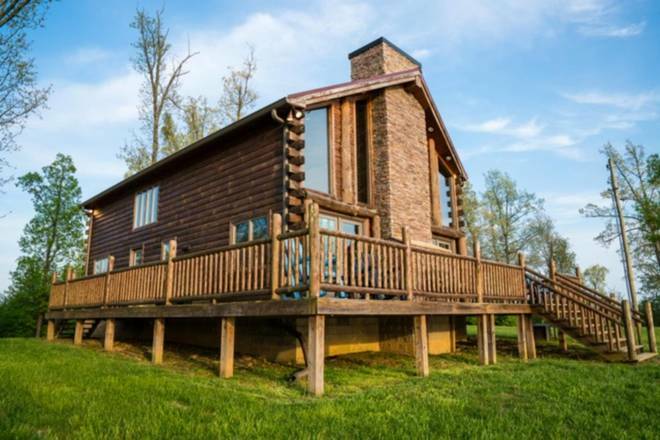 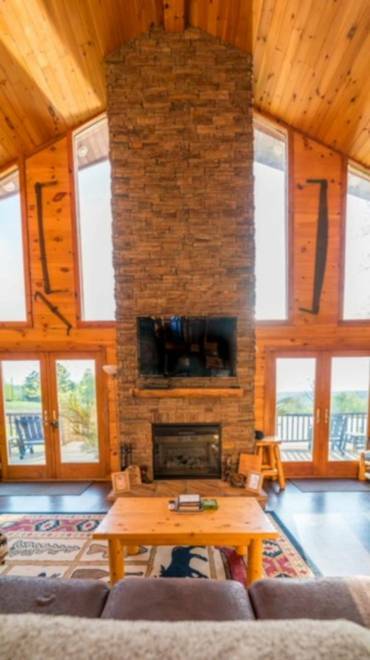 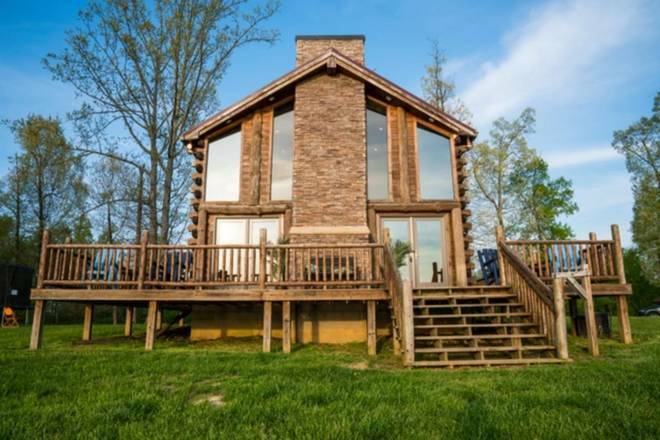 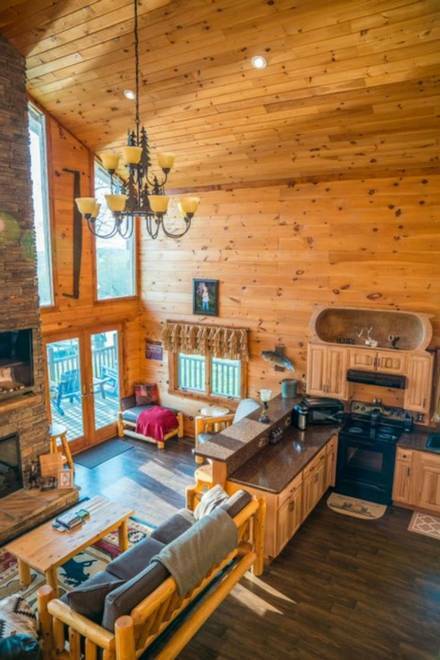 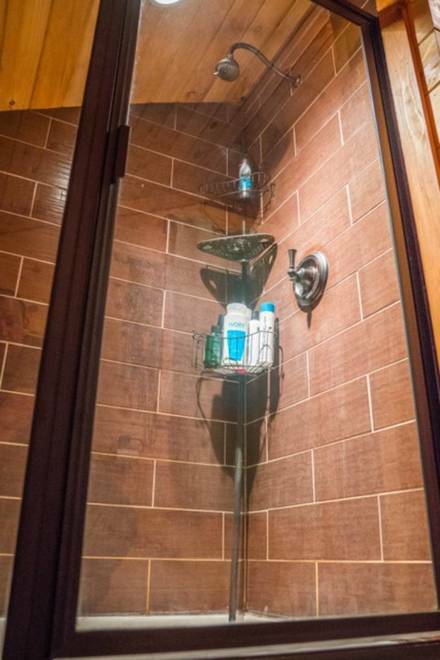 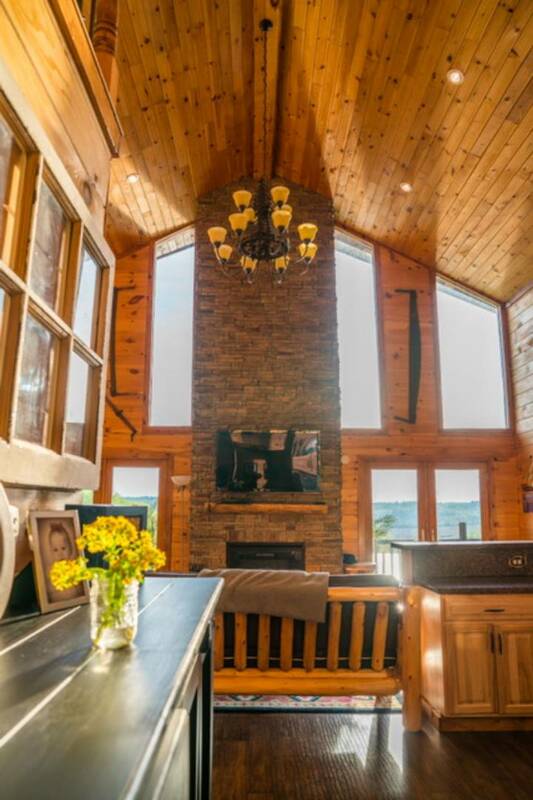 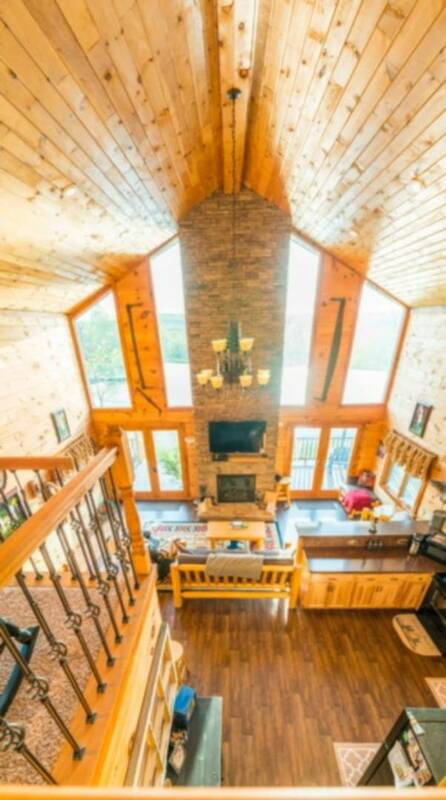 I am interested in #10488729 at 2543 Beech Valley Road, Hartford, KY.
LUXURIOUS HUNTERS PARADISE- If you are looking for a weekend get away home or a single family home with scenic views for miles and all the privacy you could ask for; look no further than this beautiful property. 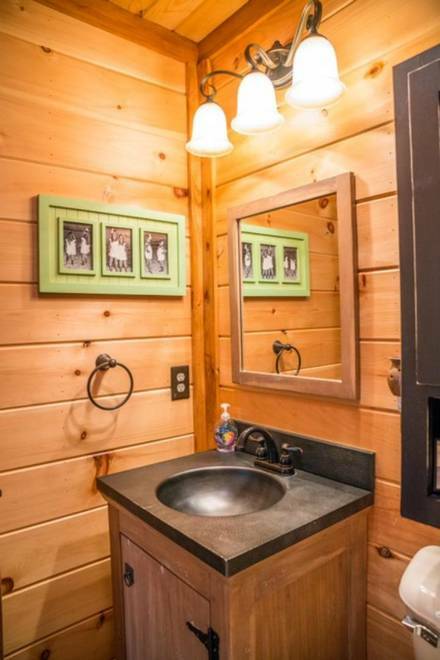 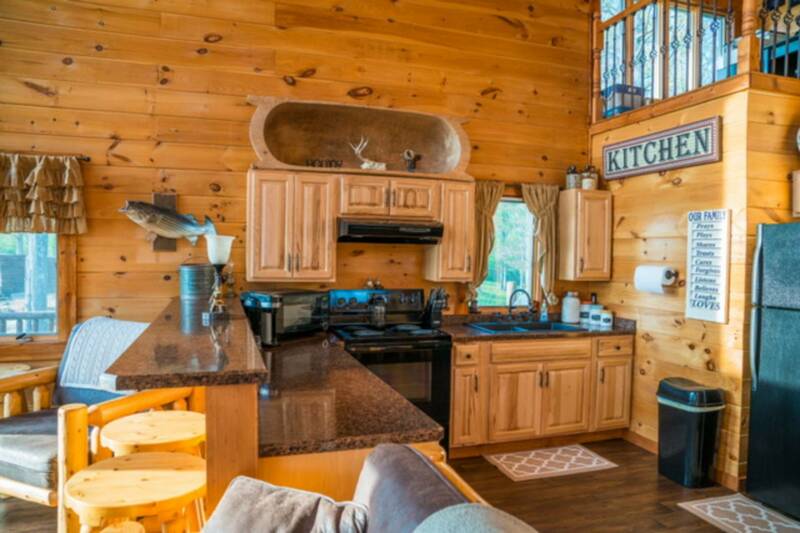 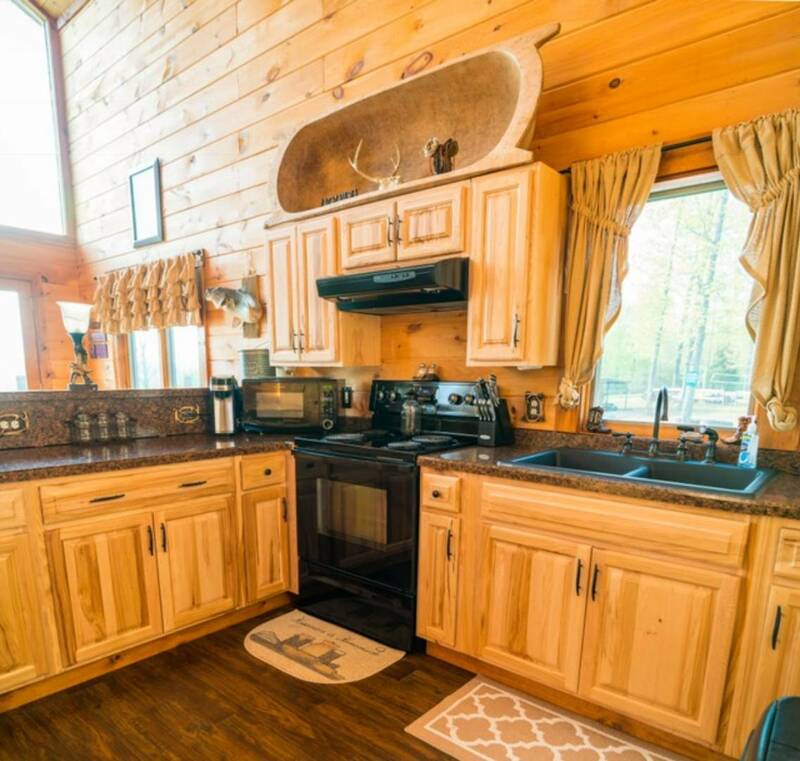 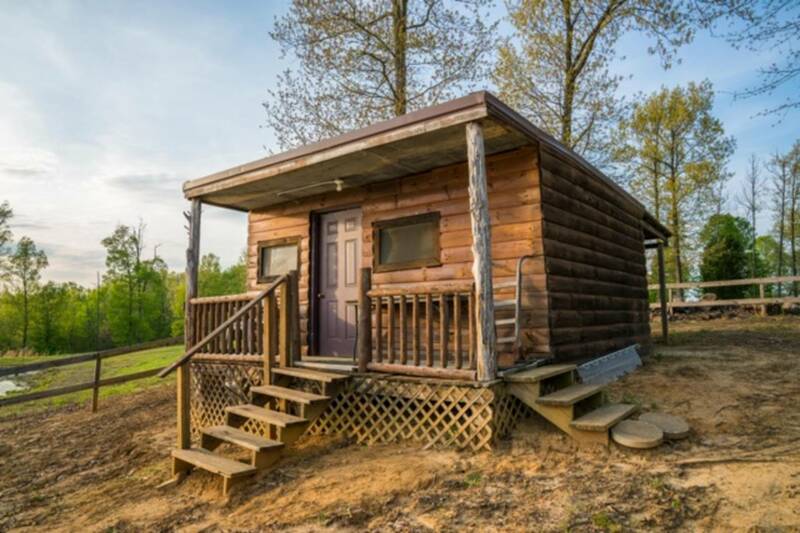 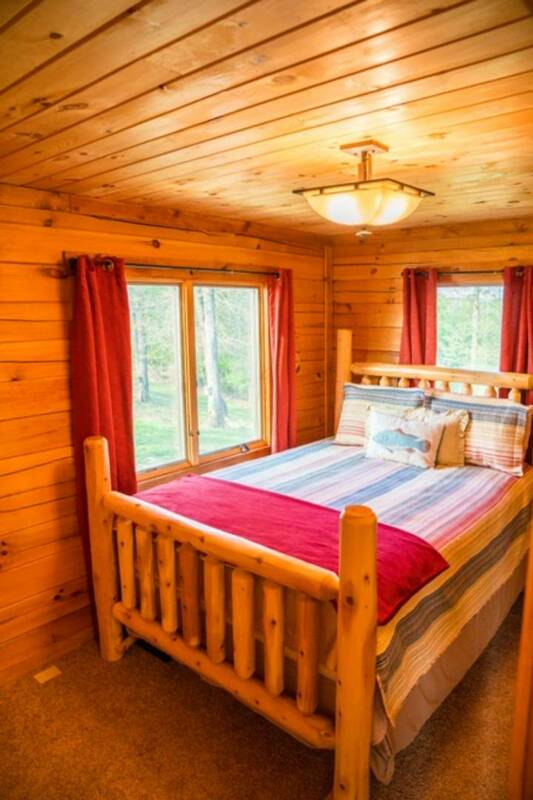 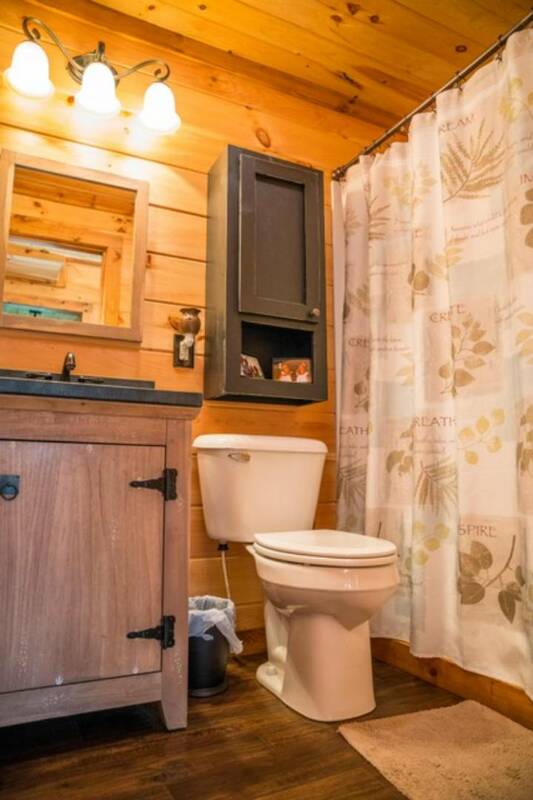 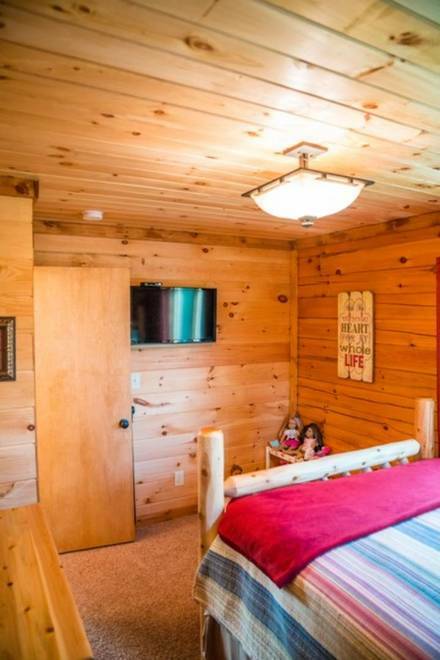 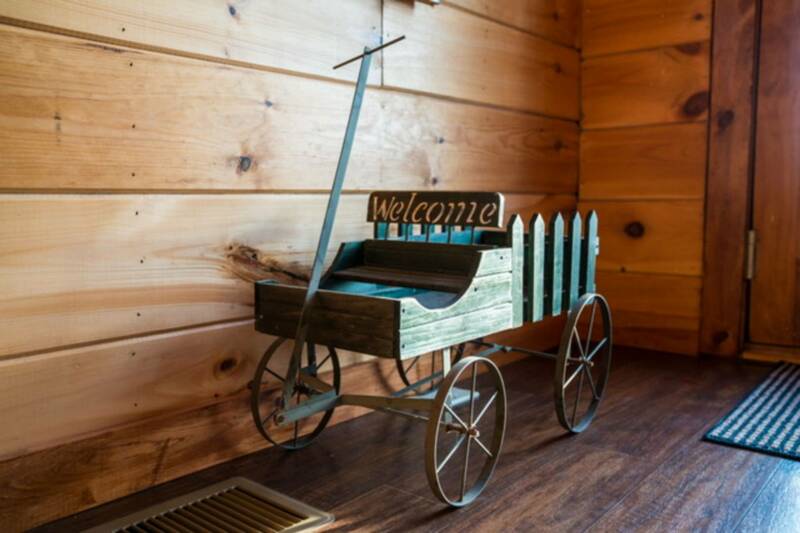 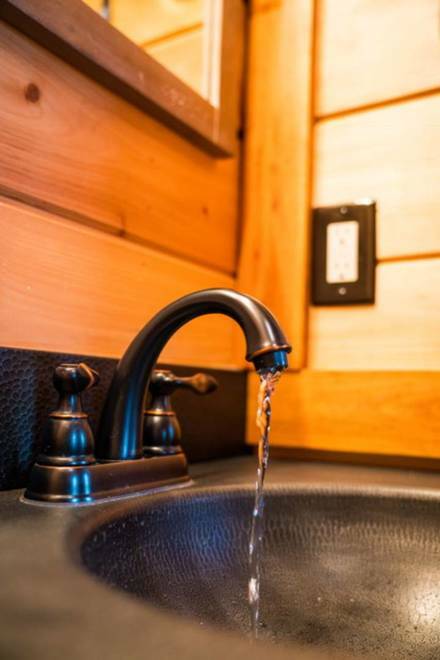 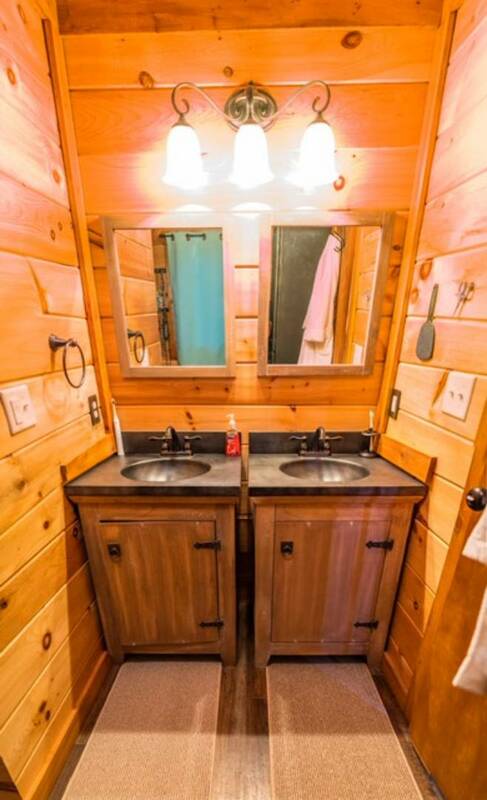 Located just 12 minutes from town, this newly built 3 bedroom, two bath home has the relaxing feel like you are in the smoky mountains. 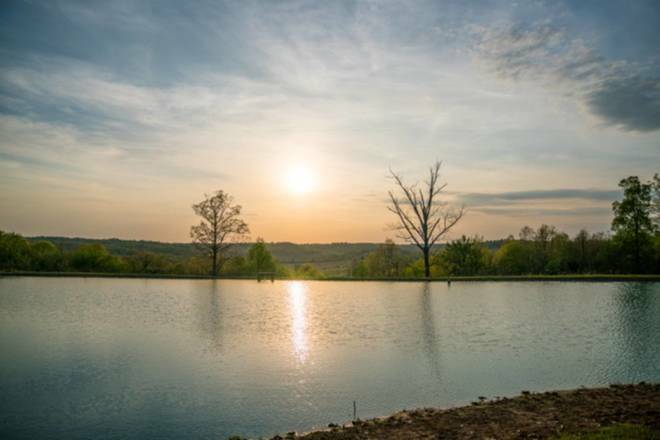 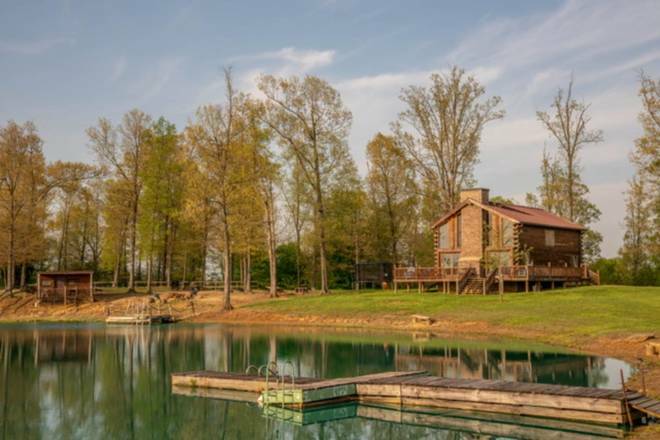 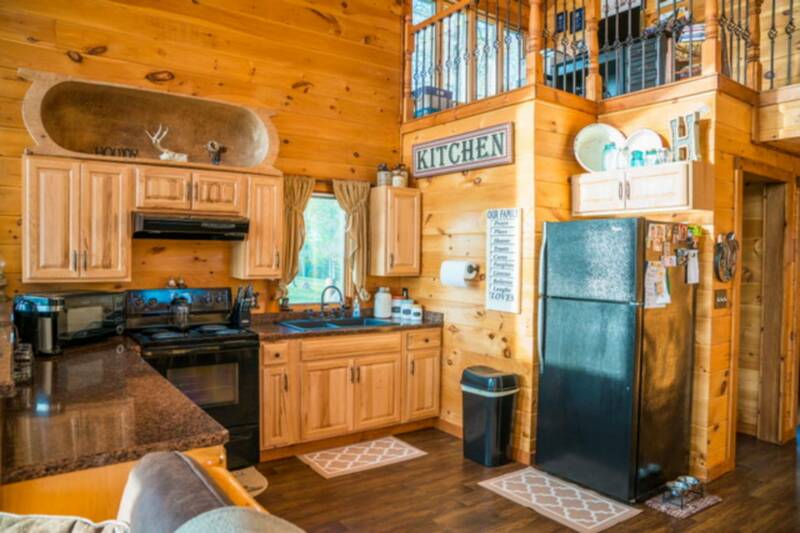 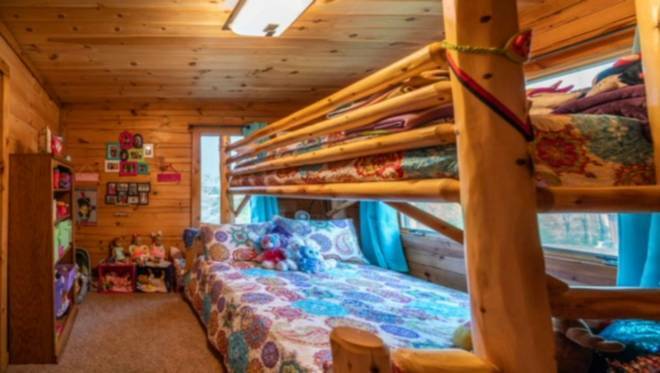 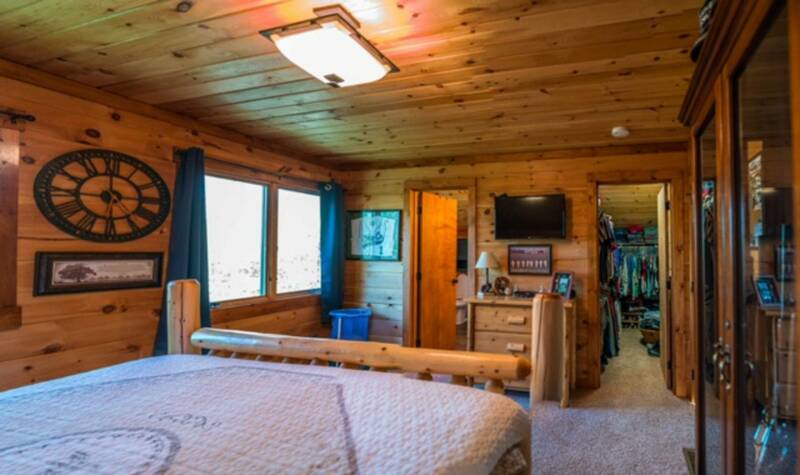 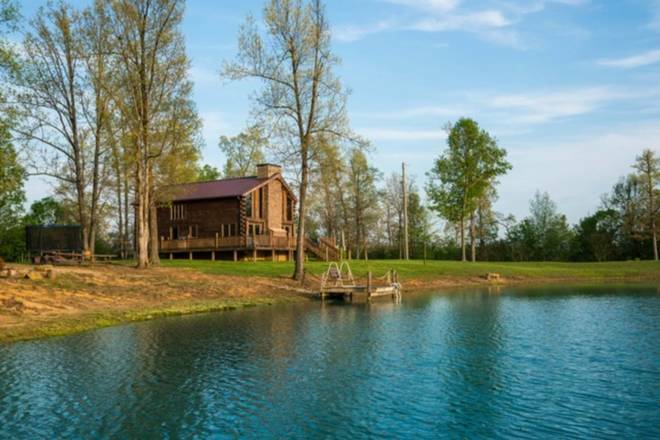 Sitting on 55.5 acres of perfect hunting ground, this property features a swimming/fishing lake, sand volleyball court, 3 hunting blinds amongst the property, and a bunk house by the lake. 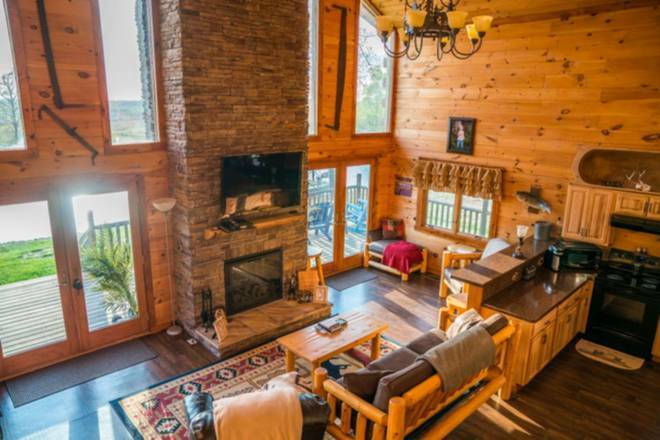 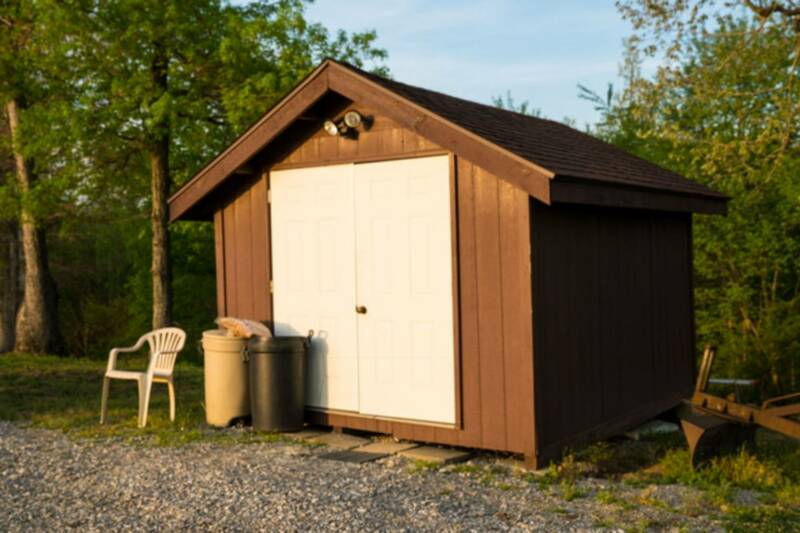 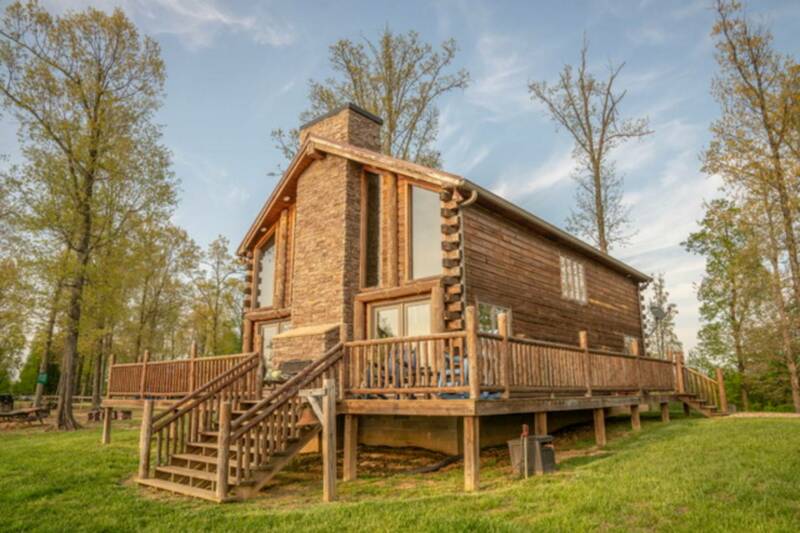 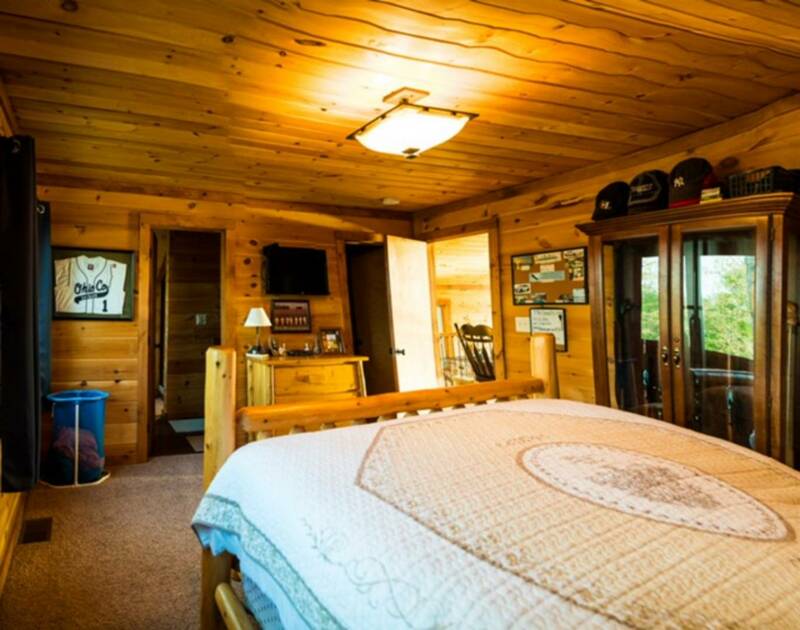 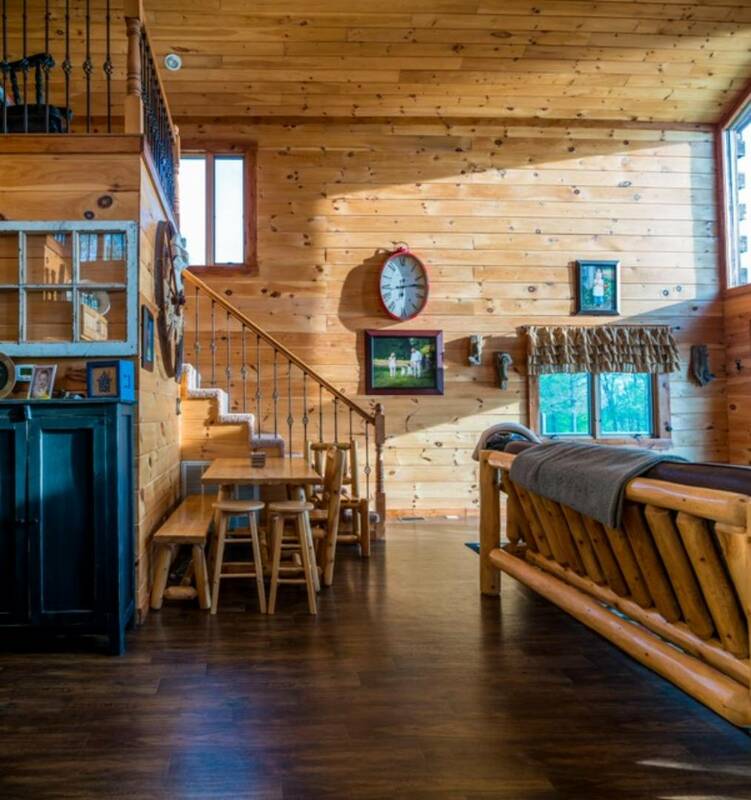 If you are a local looking for scenic views and privacy or an out of towner looking for a weekend get away to bring your friends hunting; look no further. 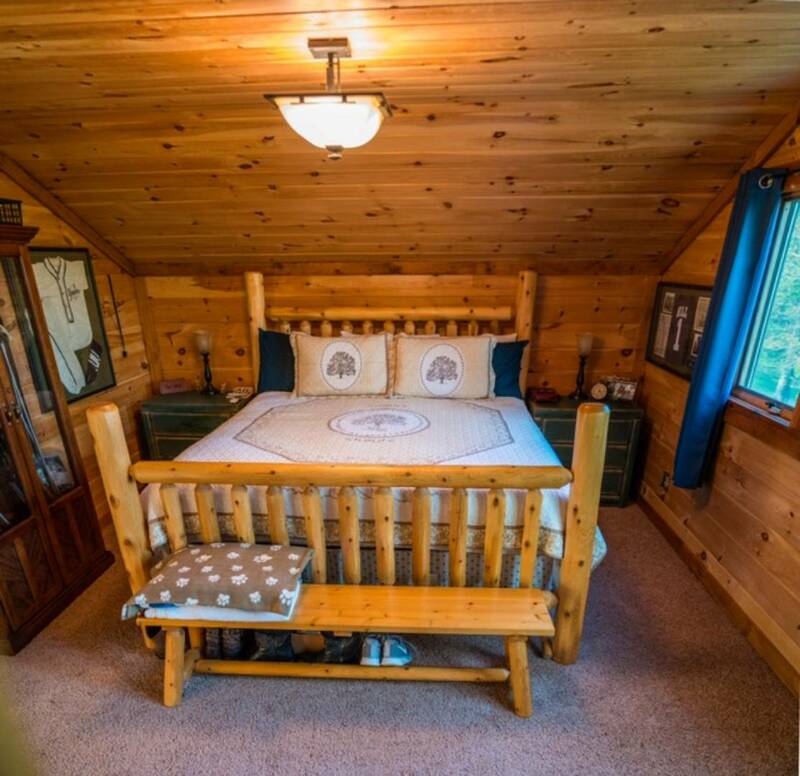 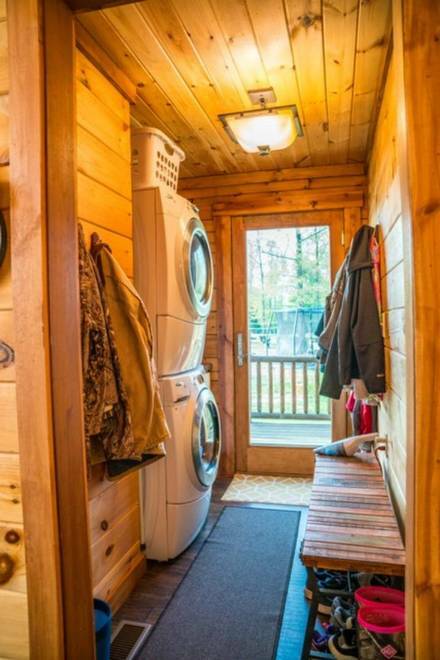 This property has been priced to sell. 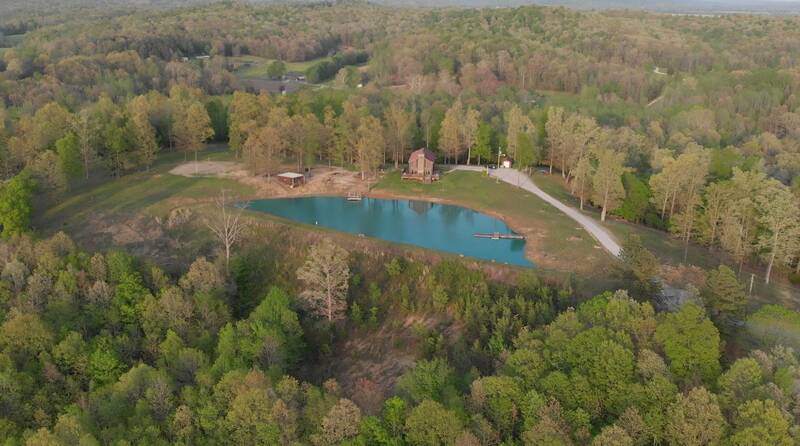 I would like more information regarding the Maddox 5 Star Listing #10488729 at 2543 Beech Valley Road, Hartford, KY.